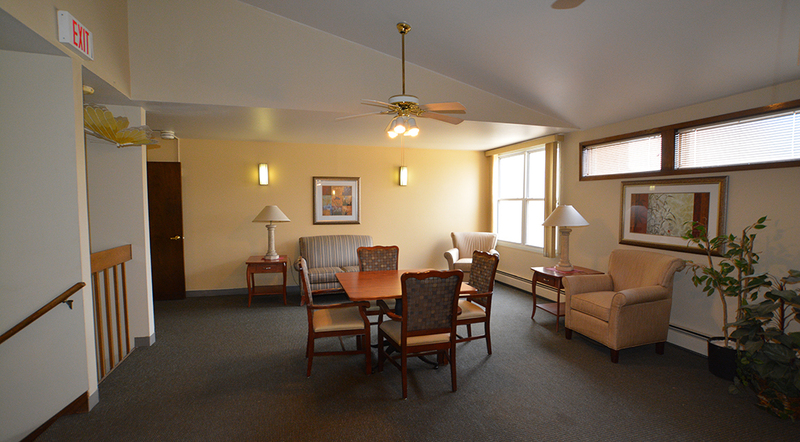 Enjoy your new home at this Senior Subsidized Apartment Community. 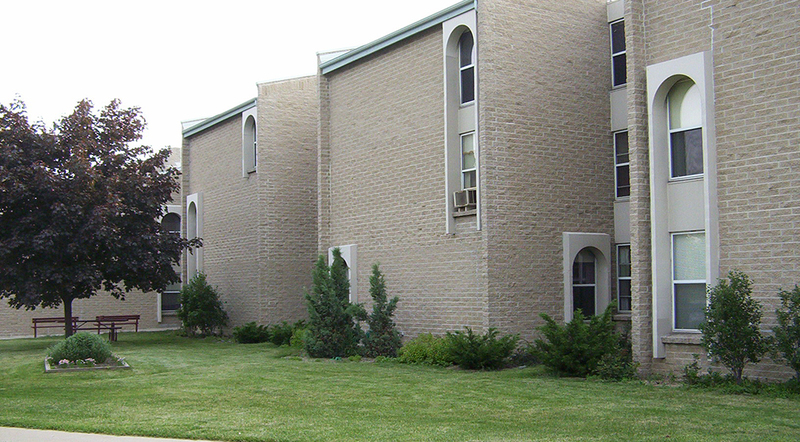 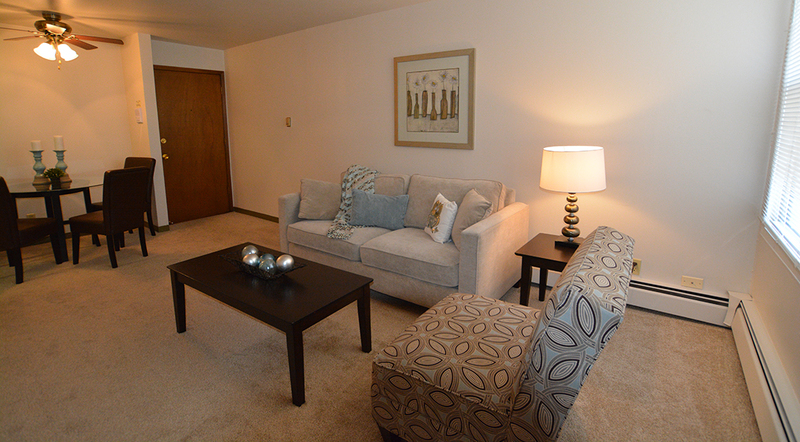 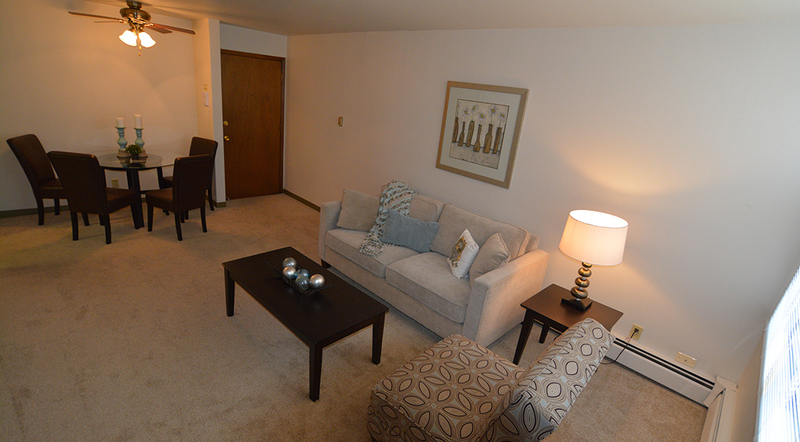 Conveniently located minutes from Downtown Milwaukee, General Mitchell International Airport and shopping. 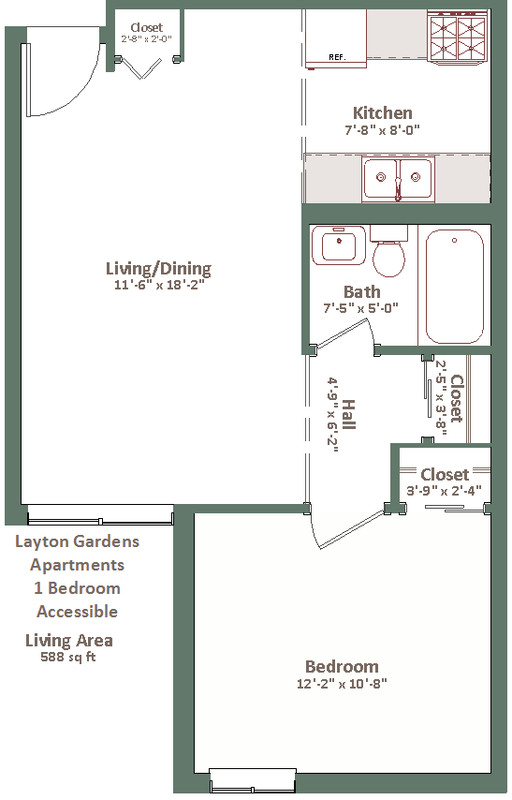 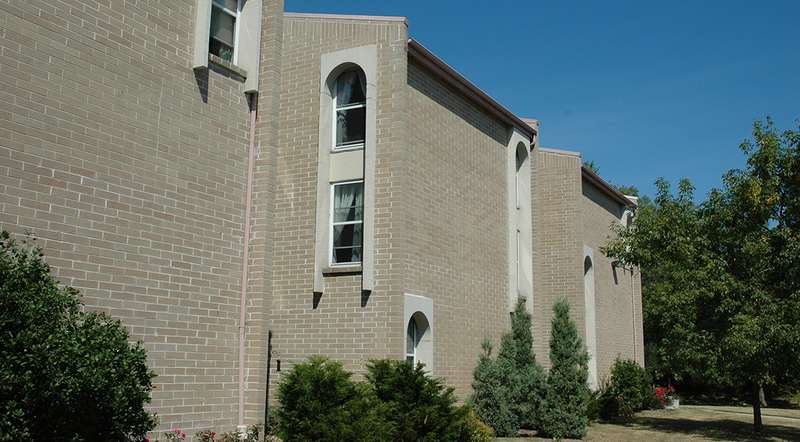 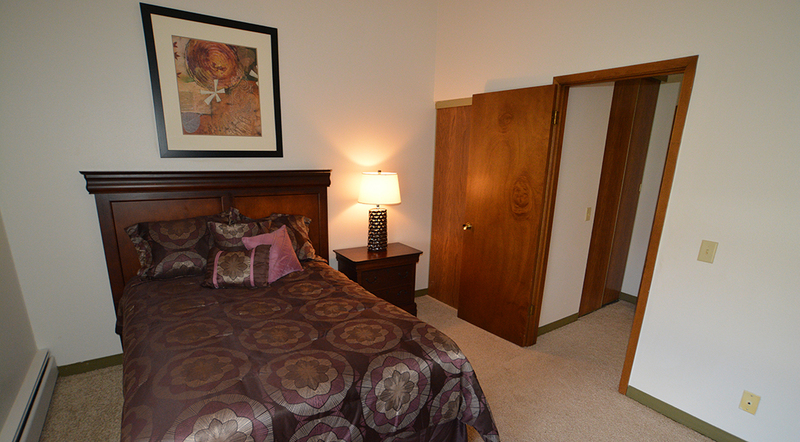 This property offers on-site laundry on each floor, elevators and heat and electric included in your rent. 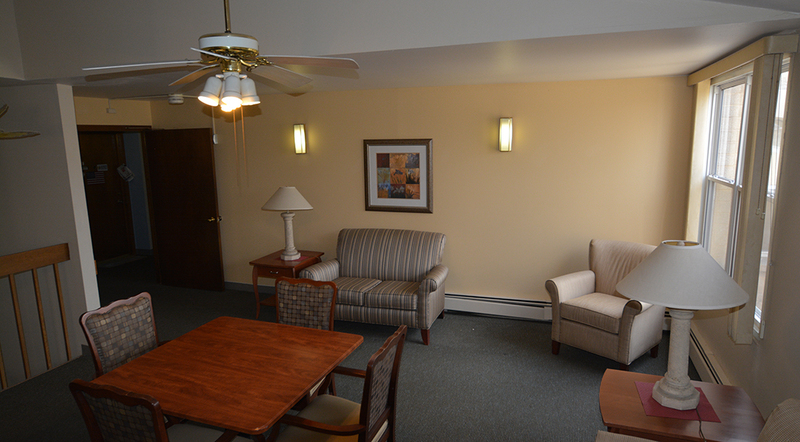 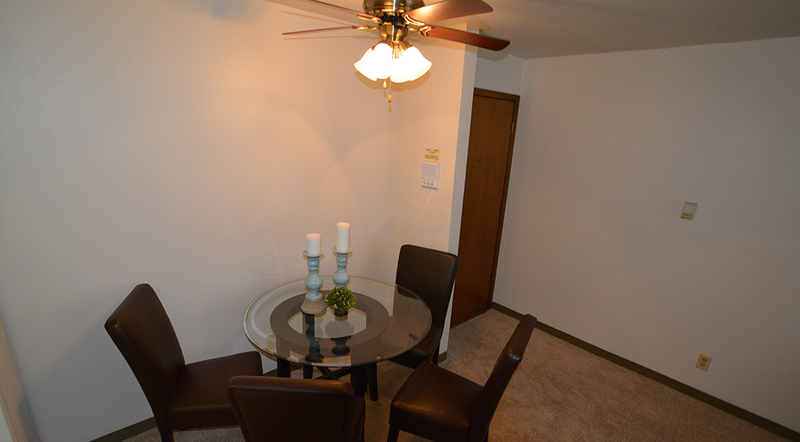 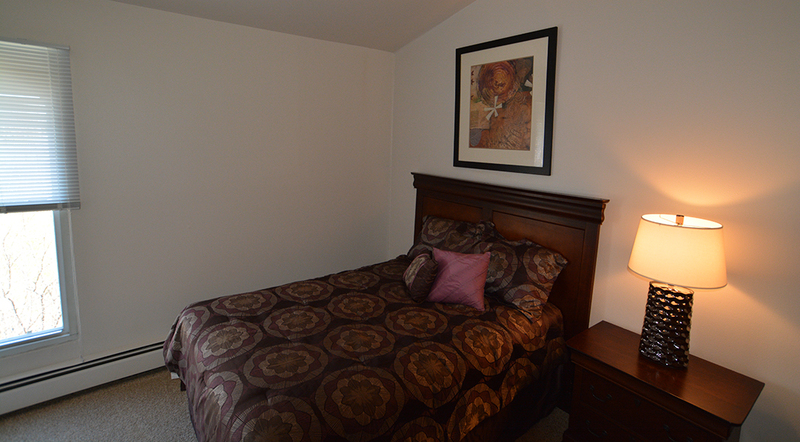 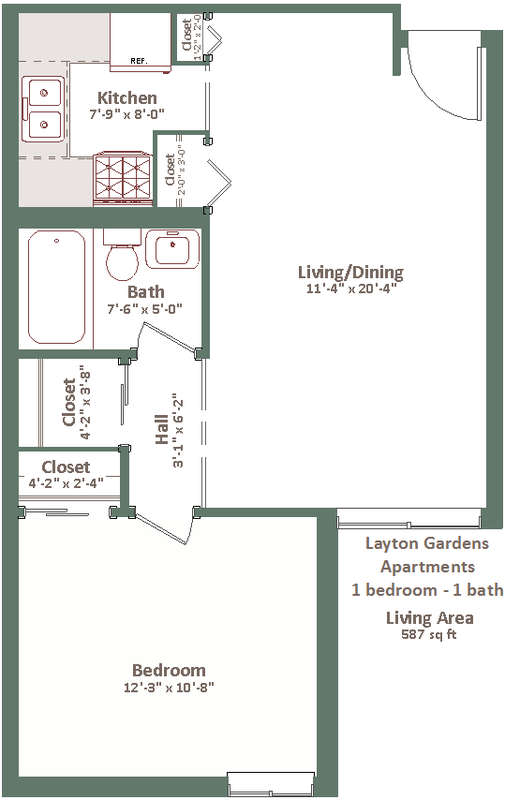 Please contact the Property Management office at (414) 281-8990 for a tour of this property.